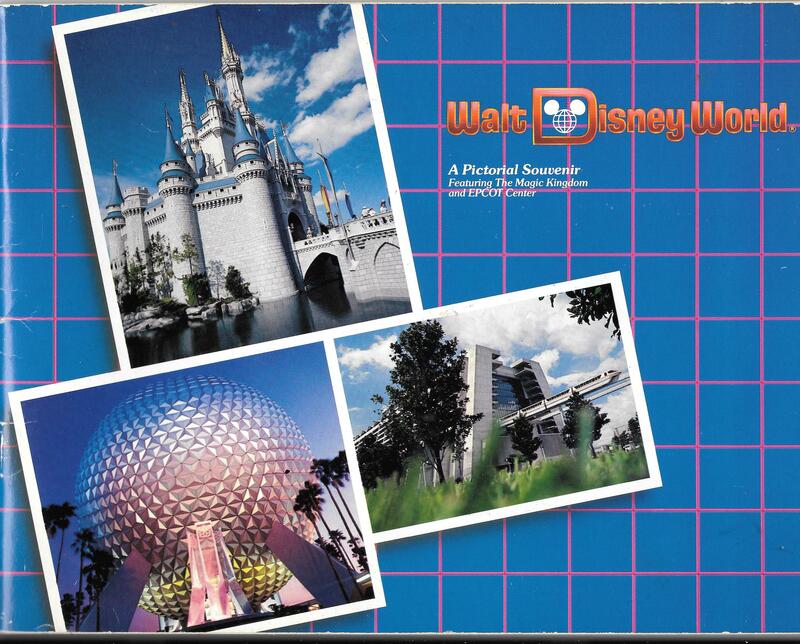 The summer 2015 recap continues with a Walt Disney World episode! 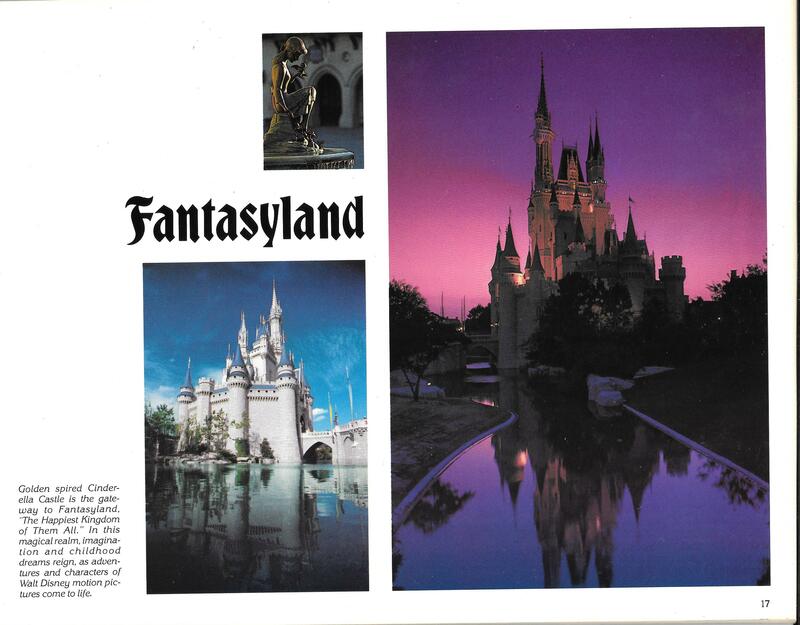 Join me, Amanda, and Brett as we head to Orlando in July and cover past and present vacations, what we loved doing, what we loved to eat, and a little bit of Agent P’s World Showcase Adventure! 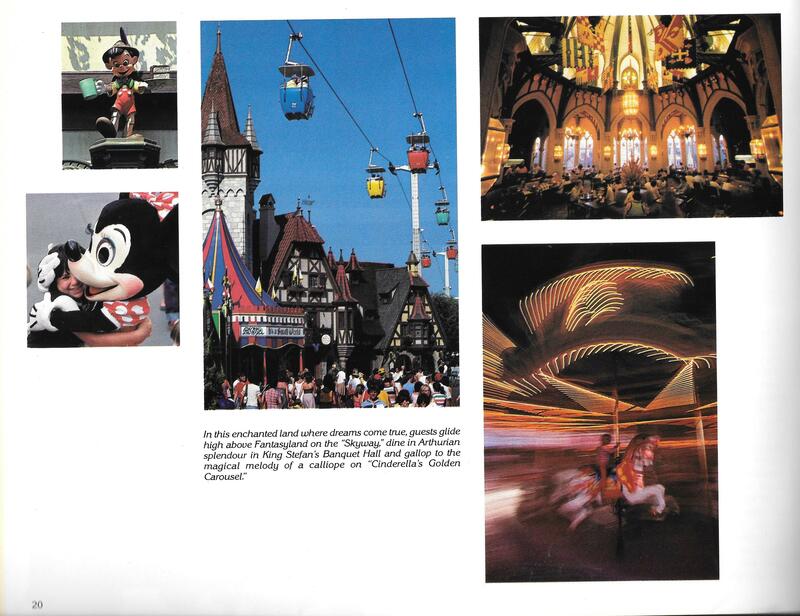 And now for some bonus material! 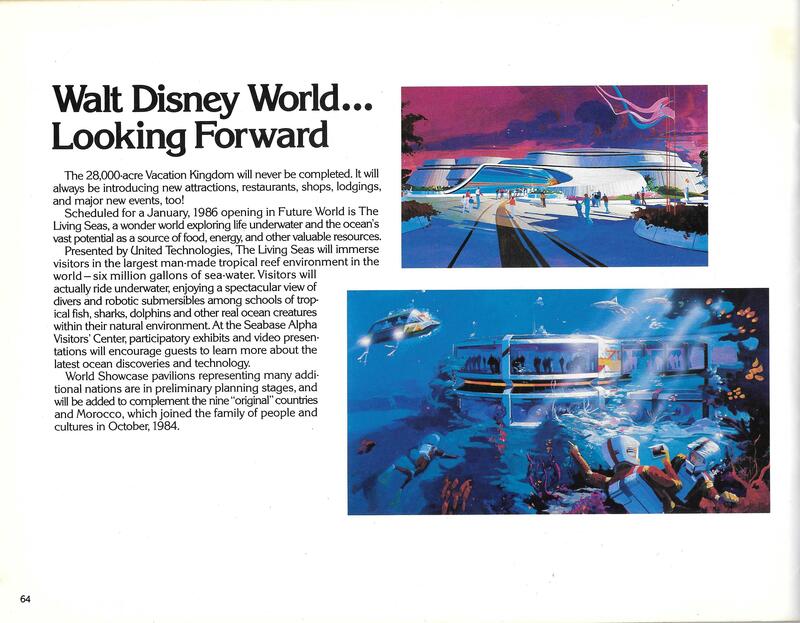 During the show, I talk about my past experiences at Walt Disney World and also read the section on the now-defunct EPCOT Center ride Horizons found in Walt Disney World: A Pictorial Souvenir, which was published in 1984 and I received either right before or during my first trip to Walt Disney World in 1985. 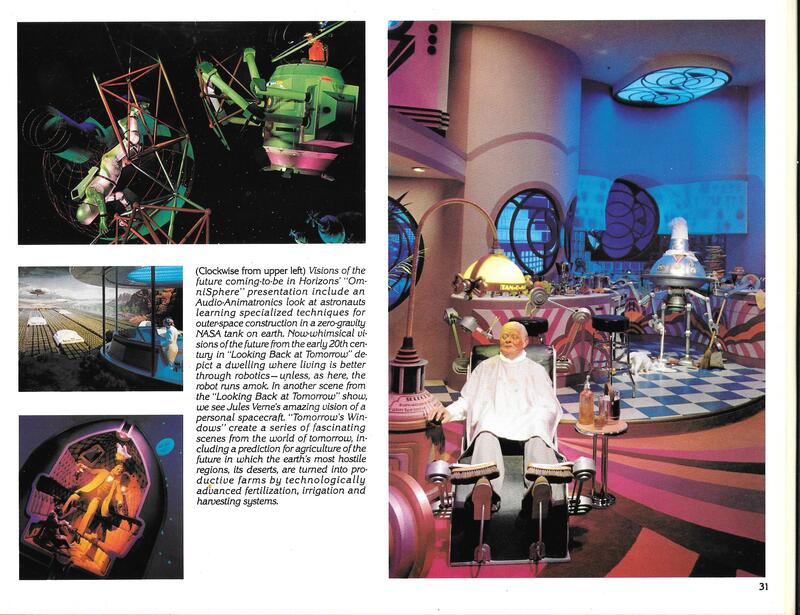 Below are some scans of the book for you all to enjoy. 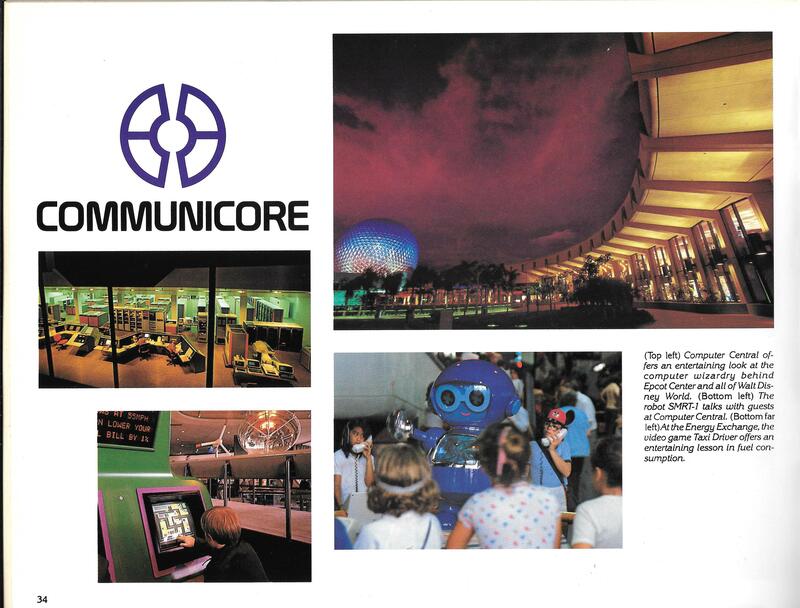 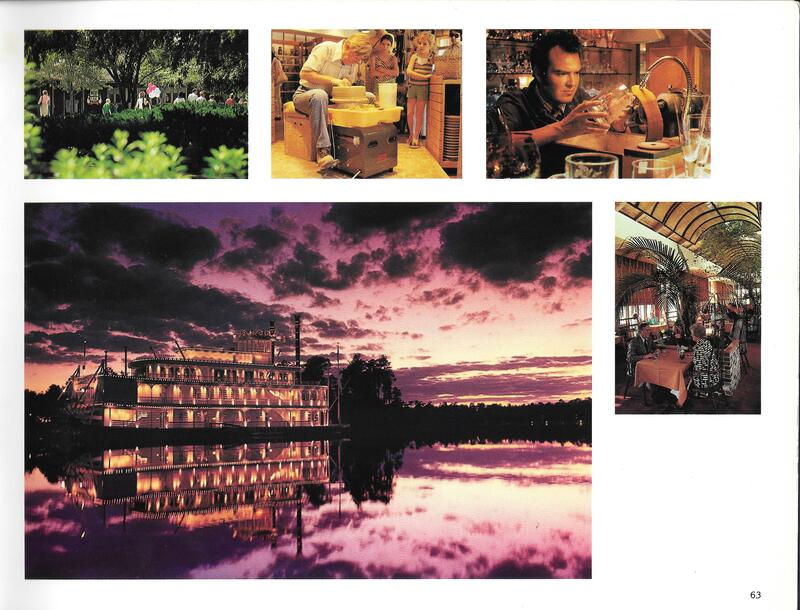 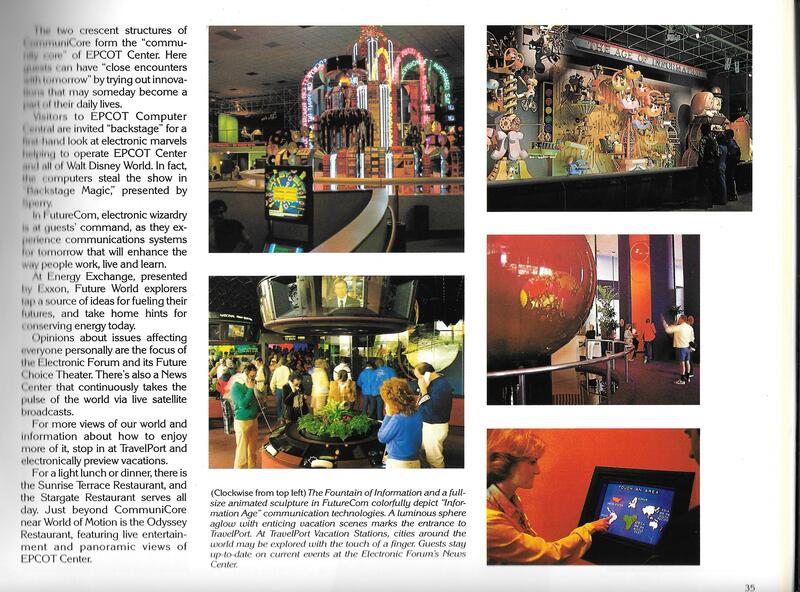 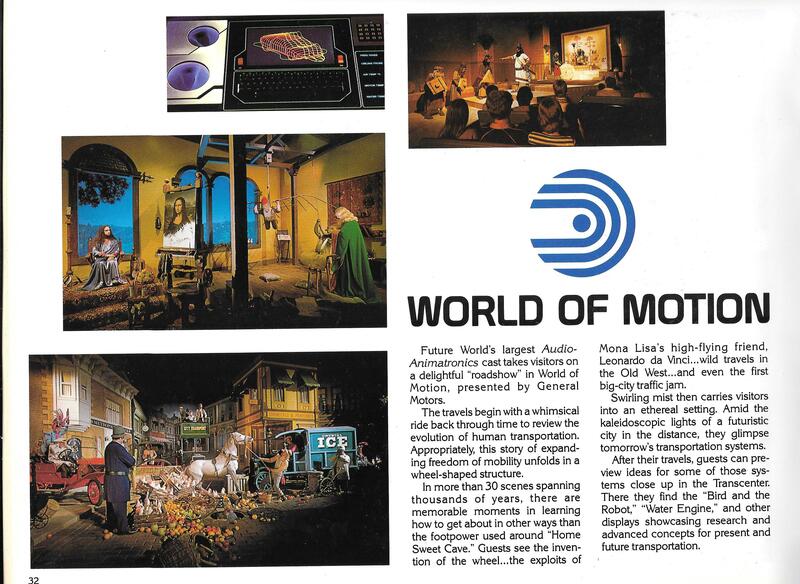 The two-page spread about the EPCOT Center attraction known as Horizons. 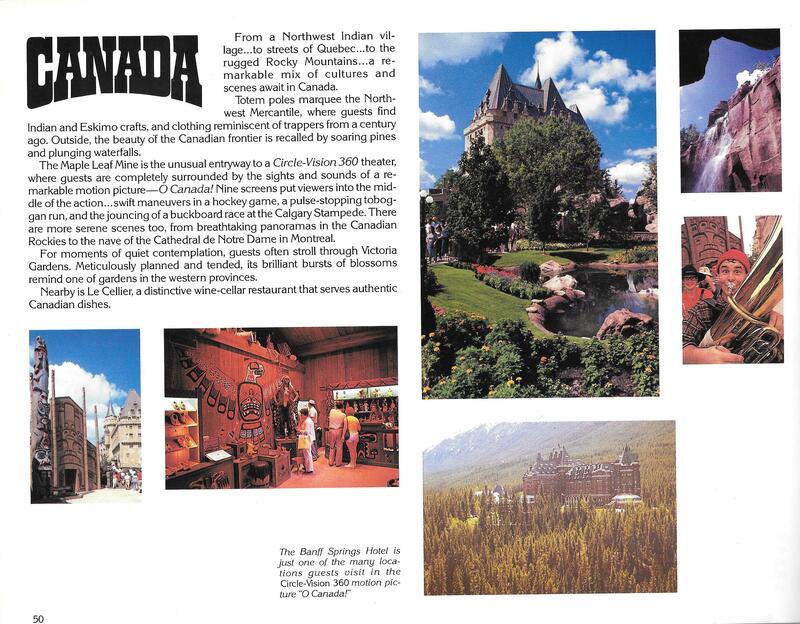 This is the section of the book I read on the air. 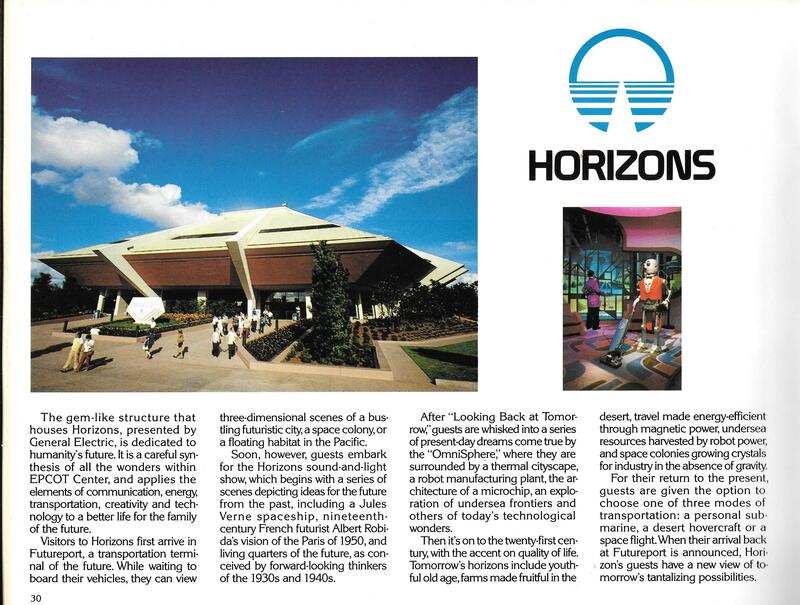 A little more history about Horizons: it opened in 1983 and was part of the “phase II” of EPCOT construction/attractions. 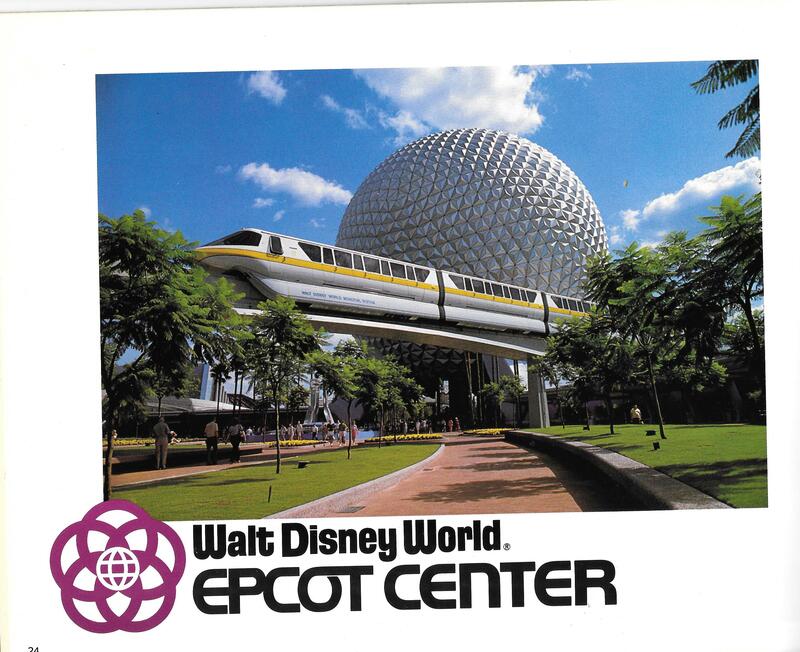 It closed in 1994 but was reopened in December 1995 and then closed permanently in 1999. 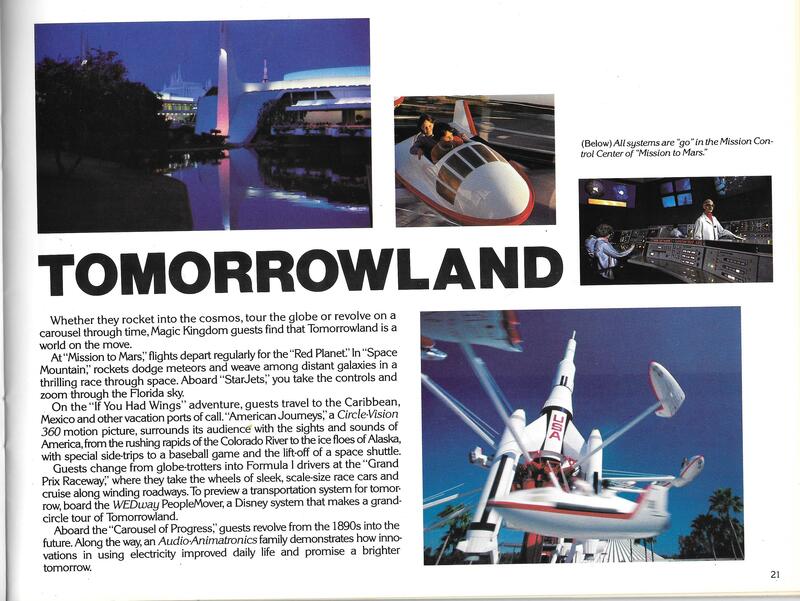 The attraction was completely disassembled and demolished and is now the home of Mission: Space. 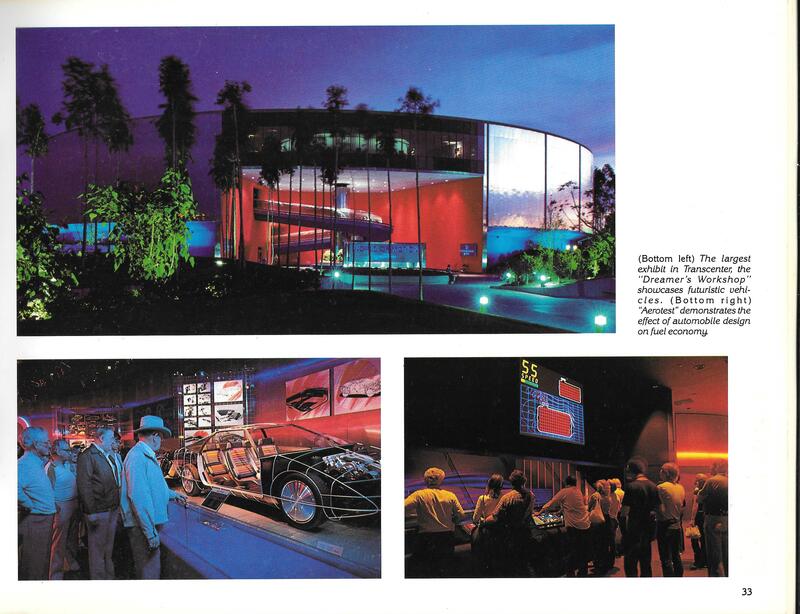 You can see some of the pieces of the Horizons ride on display in the lobby of Walt Disney: One Man’s Dream theater in Hollywood Studios. 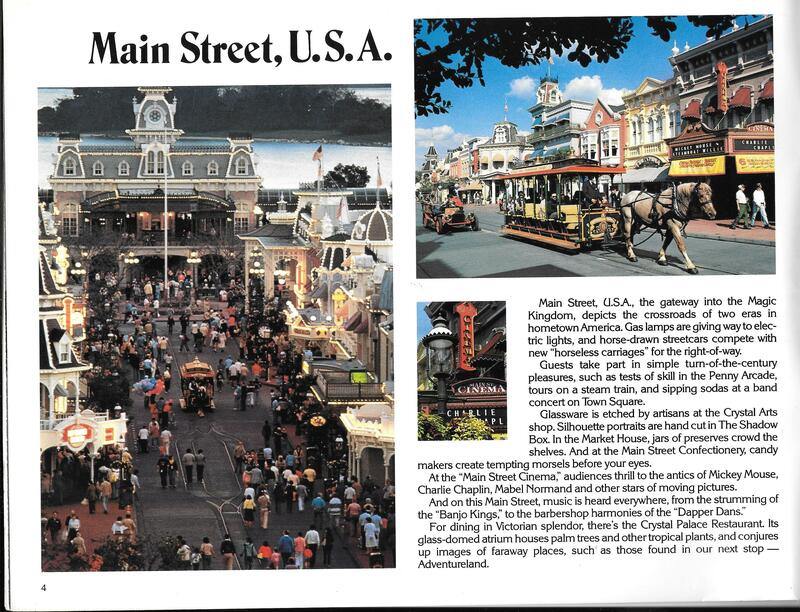 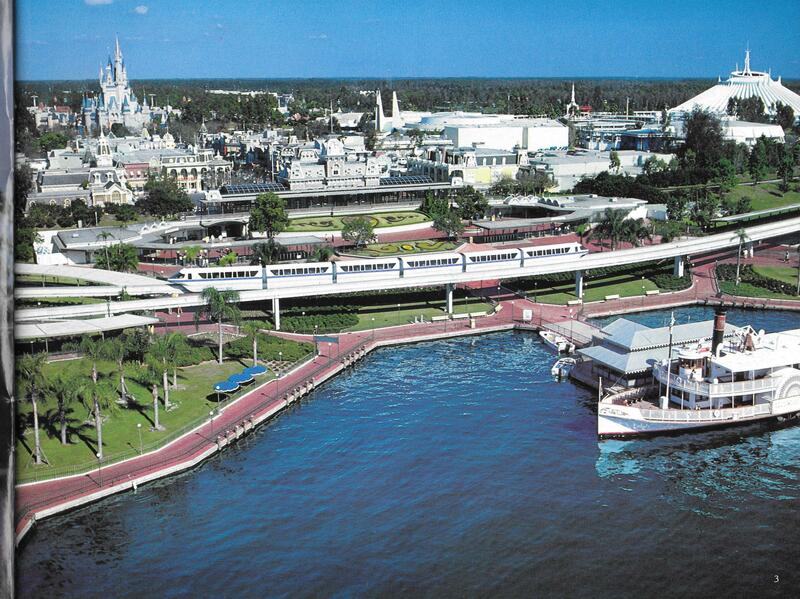 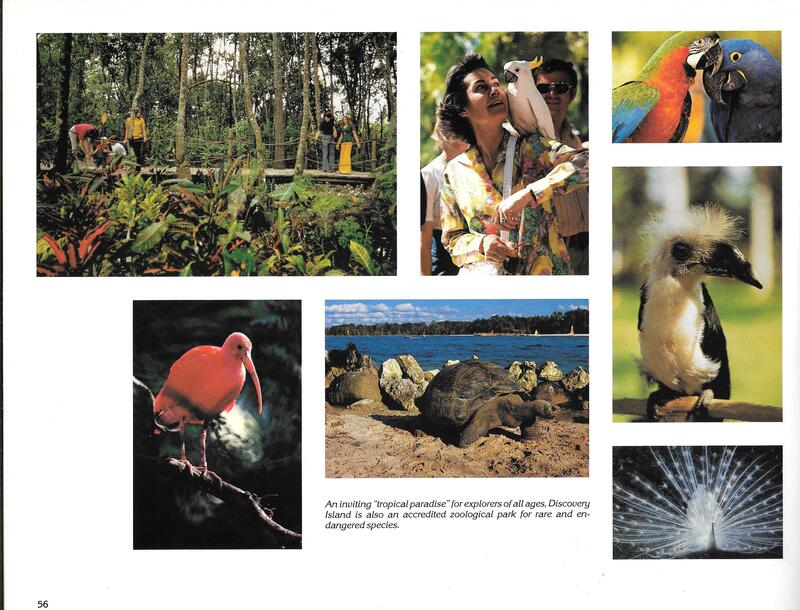 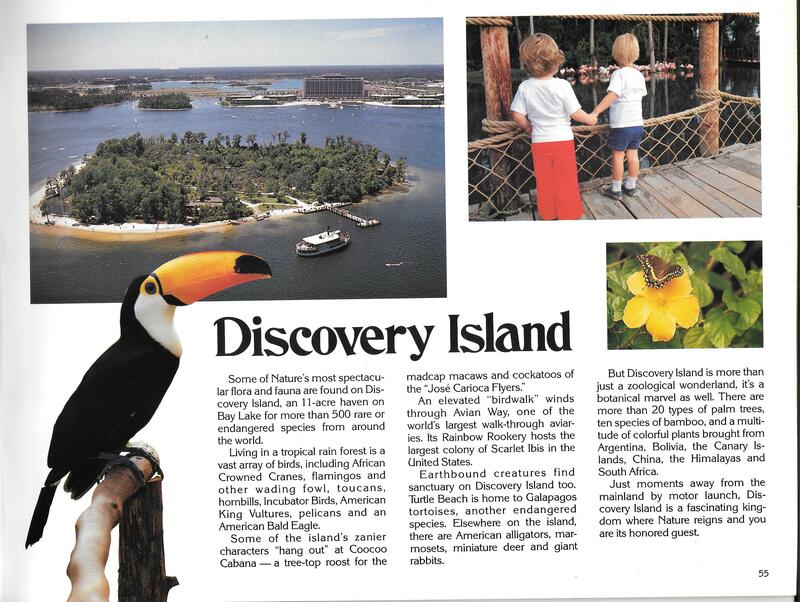 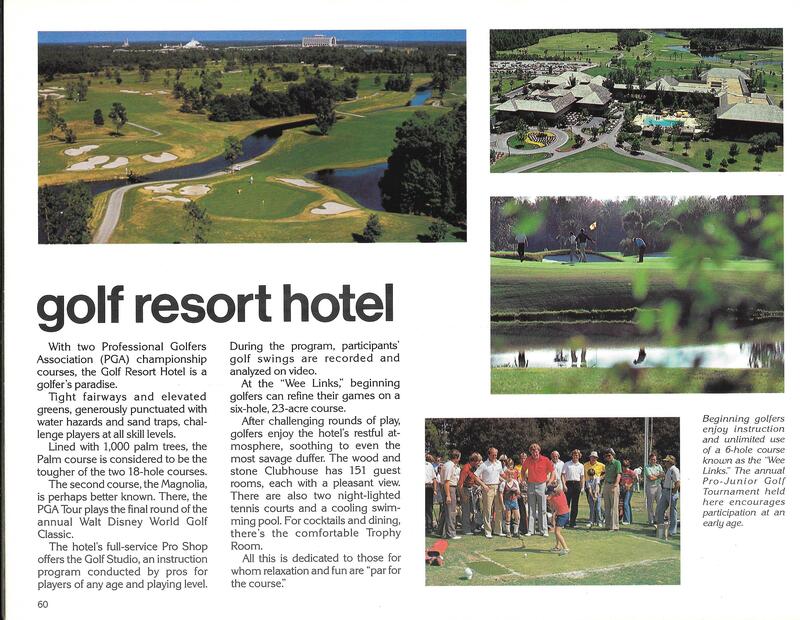 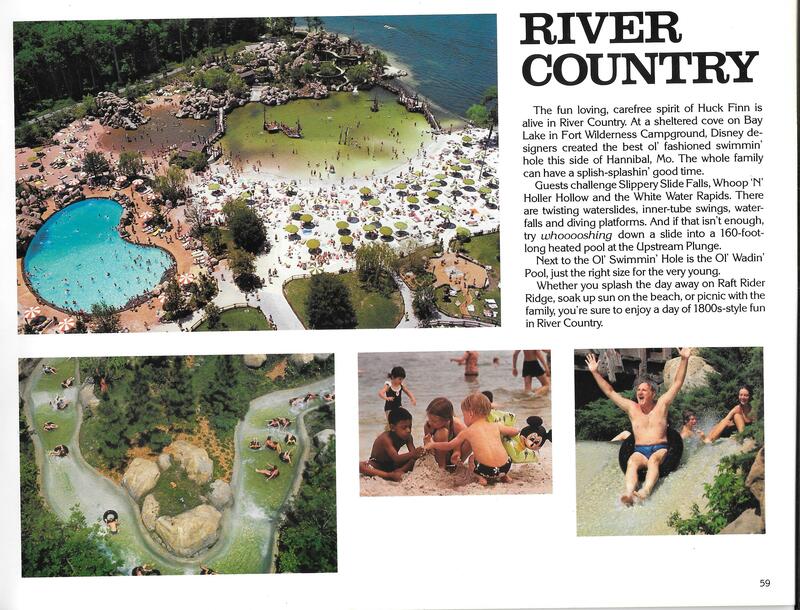 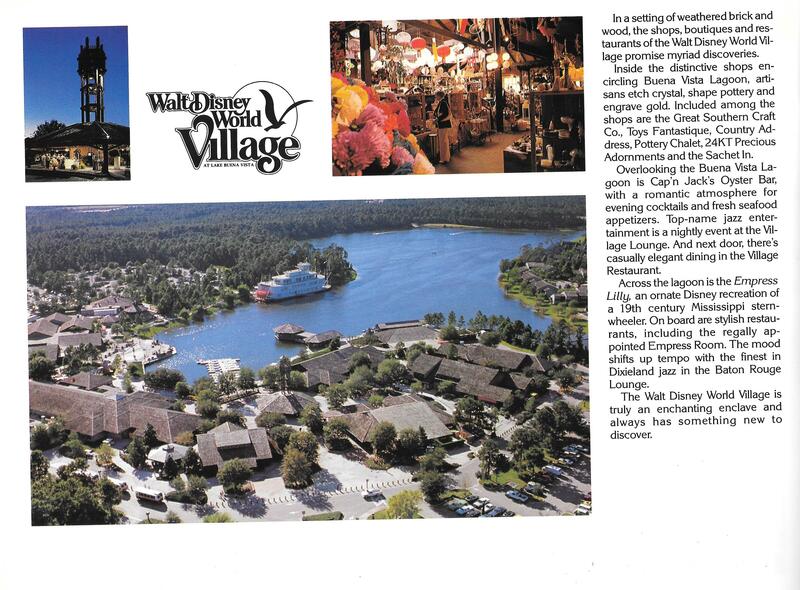 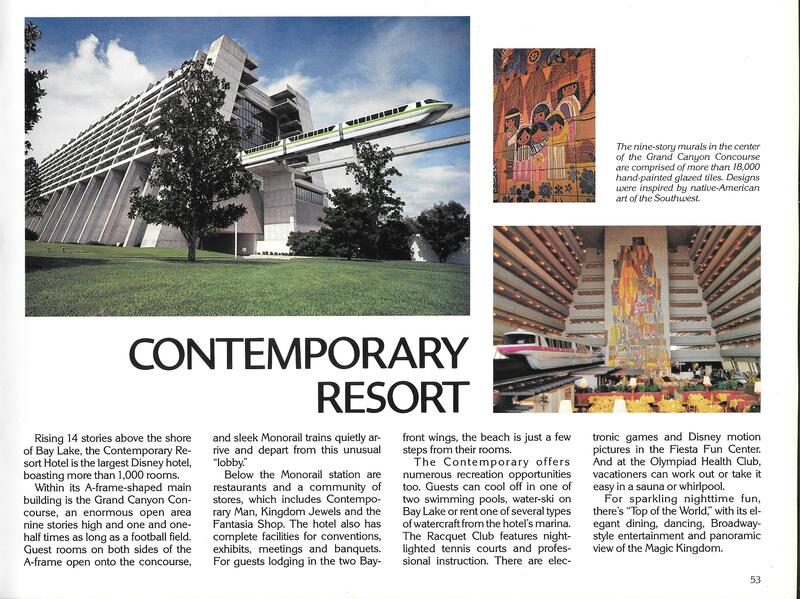 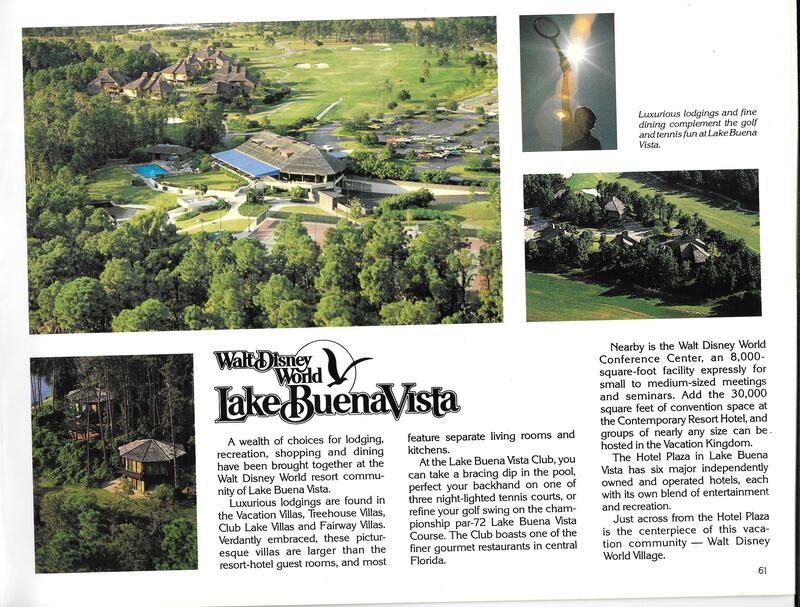 One of the souvenir guidebook’s pages on the Contemporary Resort hotel. 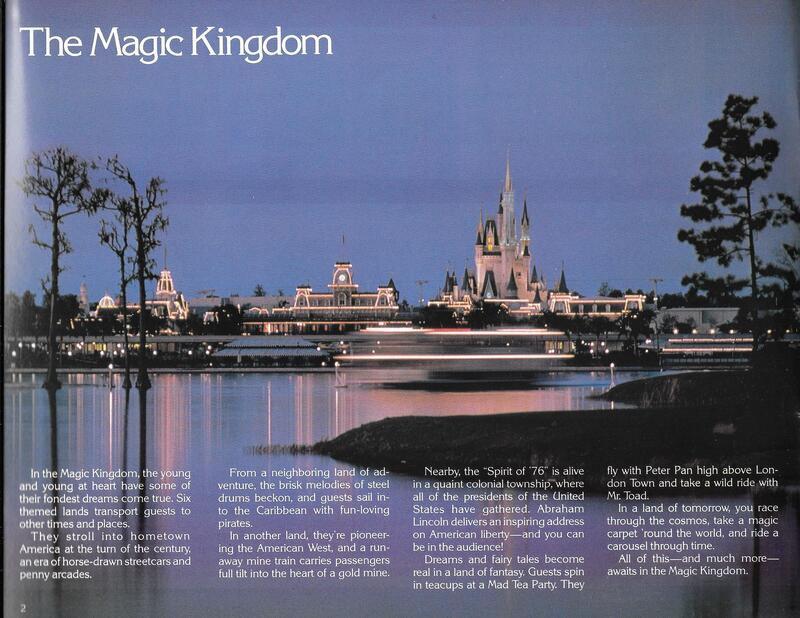 This one was always a personal favorite of mine, as I think it is with a lot of kids, because it’s the one that the monoral drives through.